Human rights groups have hit out at the most recent brutal wave of punishment, revealed by the Saudis on Wednesday, in which 37 people killed. Critics say the majority of those executed were convicted after sham trials that violated international standards and relied on confessions extracted through torture. They also say the grisly and public punishments are being used as tools to crush pro-democracy campaigners, human rights activists, intellectuals and the Shia minority — to which at least 33 of those executed belonged to. Senator Dianne Feinstein: an American politician serving as the senior United States Senator from California. I’ve called for the US to reconsider our relationship with Saudi Arabia and spoken out against the murder of journalist Jamal Khashoggi, the kingdom’s oppression of women’s rights activists and the numerous human rights violations committed by the Saudi-led coalition in Yemen. These latest reports reinforce my concerns. We can’t look way from Saudi Arabia’s increased use of executions, particularly when so many questions surround the validity of the trials. Presidential candidate Tulsi Gabbard: US Representative for Hawaii’s 2nd congressional district. The tweet also had a video pointing that the Saudis have been spending billions of dollars spreading an “intolerant form of Islam,” which she said inspires terrorist groups such as al Qaeda, the Wahhabi Daesh [Arabic acronym for “ISIS” / “ISIL”], and Boko Haram. Ilhan Omar: US Representative for Minnesota’s 5th congressional district. Rashida Tlaib: US Representative for Michigan’s 13th congressional district. Saudi Arabia’s ruler MBS tortures & executes children. Already this year, he has killed 100 people. At least 3 today were arrested as teenagers & tortured into false confessions. He killed them for attending protests! Think about that. Yesterday’s mass execution underscores how urgent it has become for the United States to redefine our relationship with the despotic regime in Saudi Arabia, and to show that the Saudis do not have a blank check to continue violating human rights and dictating our foreign policy. Nicholas Kristof: American journalist and political commentator, New York Times Op-Ed Columnist. Student slated to attend Western Michigan University beheaded in Saudi Arabia, after attending a pro-democracy protest. Remind me, @realDonaldTrump, why are we best buddies with Saudi Arabia? Niraj Warikoo: an American journalist and the religion reporter for the Detroit Free Press. Mujtaba al-Sweikat, a student slated to attend Western Michigan University, is beheaded in Saudi Arabia. He had been arrested when he was 17 by Saudis in 2012 after taking part in democracy rallies, and tortured while in custody. Seth Abramson: an American professor, poet, attorney, and author. 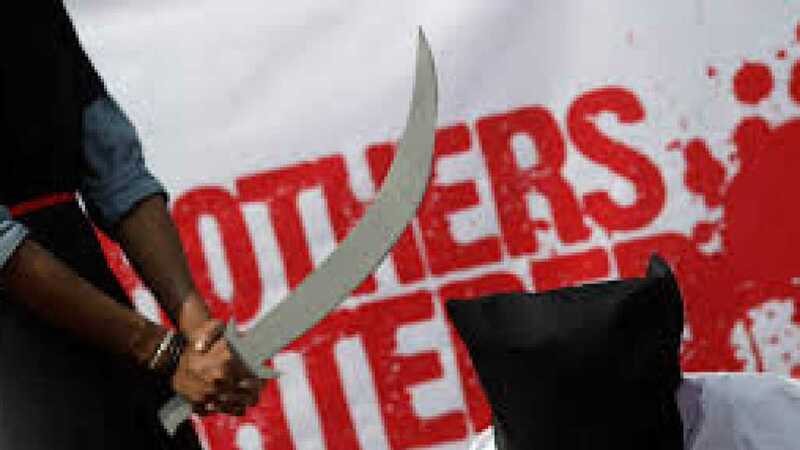 Now MBS has beheaded a freshman acceptee to Western Michigan University. Kenneth Roth: an American attorney who has been the executive director of Human Rights Watch since 1993. Among the 37 men just executed by the Saudi government was Mujtaba al-Sweikat who at age 17 was detained at the airport on his way to attend Western Michigan University. His supposed offense was attending a pro-democracy rally during the Arab Spring. Randi Weingarten: an American labor leader, attorney, and educator. Lena Sun: the national reporter for The Washington Post. One of the people executed on Tuesday was arrested at an airport in Saudi Arabia in 2012 as he was preparing to leave the country for a college visit to Western Michigan University, a human rights group said. He was 17 at the time. America needs to limit ties with that dark and backward despotism. This is an utterly horrific regime and in a world that made more sense no US president of any party would feel comfortable getting filmed gladhanding with its tyrants. Student slated to attend Western Michigan University beheaded in Saudi Arabia. Saudi Arabia’s interior ministry said on Tuesday it executed 37 people, all Saudi nationals, state media reported. 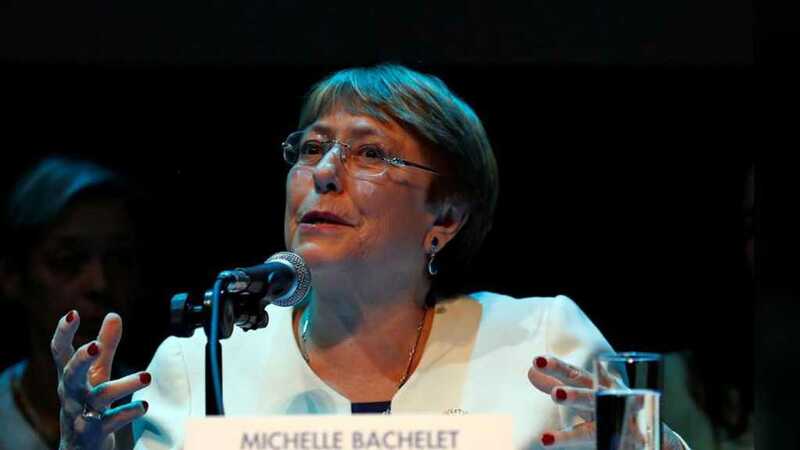 Bachelet voiced concern about a lack of due process and fair trial guarantees amid allegations that confessions were obtained through torture. 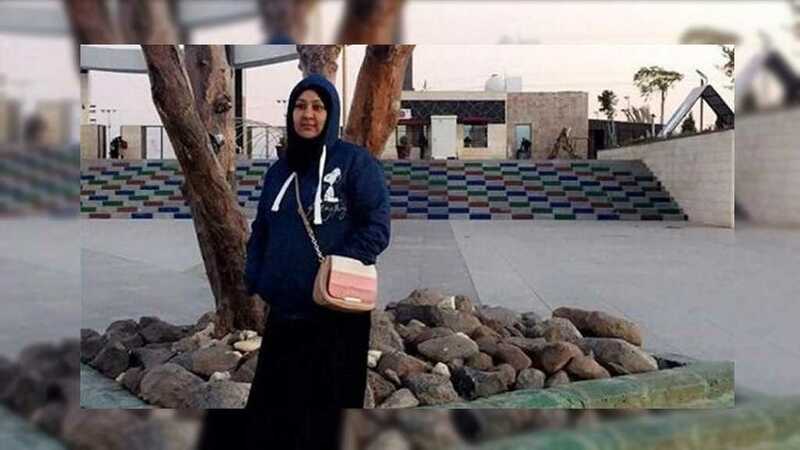 She further appealed to Saudi authorities to review ‘counter-terrorism’ legislation and to halt pending executions, including of three men on death row. 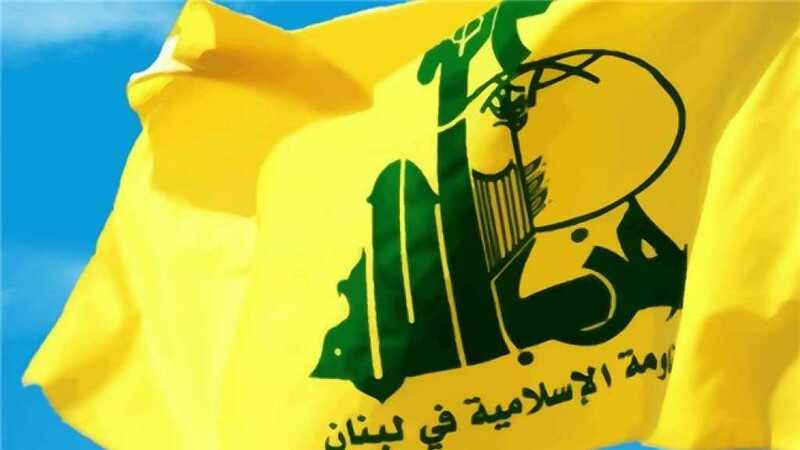 Hezbollah strongly condemns the heinous crime committed by the Saudi regime against dozens of innocent civilians, who have committed no offense except to demand the right to freedom and freedom of expression. Hezbollah further expresses its solidarity and sympathy with the families of the martyrs and asked God to grant them patience and tranquility. In parallel, Hezbollah believes that this innocent blood will remain a beacon to the oppressed people, enlightening their path and paving their way towards salvation. It further confirms that God’s pledge to the oppressed is victory and that oppressors are to demise. The United States is a key partner of this regime in its responsibility for the heinous crimes it has committed since its establishment by the force of sword, brutality, murder and mass massacres everywhere. It is responsible for protecting and sponsoring the regime as well as for pushing the international community to disregard its evil crimes in order to preserve its [the US] interests in money and oil. We urge the people of the world as well as international and human rights organizations to raise their voices and pressure their governments, especially the United States, to expose this brutal and tyrant regime and unveil its relations and role in the establishment, support and sponsorship of the terrorist organizations. Hezbollah deplores the dubious international silence on the crimes committed by the Saudi regime and its Wahhabi tools throughout the world, including the recent executions. 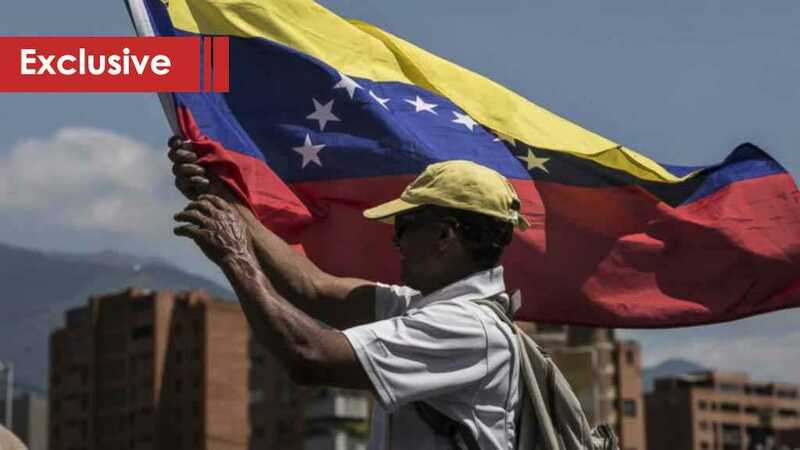 It also considers that silence on all these crimes is what drives this regime to continue its terrorism and crimes that make no respect to borders or values. Of the executed detainees, 12 were falsely accused of forming an alleged “espionage cell”. The 12 tortured detainees, all respected academics, religious scholars, and bankers, were executed on Tuesday. Reports said they were previously forced to consent to the donation of their organs! Sheikh Mohamed AlAttiya [MA in Islamic Jurisprudence] worked at the Jeddah College of Technology. He was one the 12 professionals falsely accused of forming the alleged “espionage cell”, and he was executed in cold blood by Saudi authorities today. Banker Abbas AlHassan, a father of 4, was implicated in the “espionage cell” and brutally tortured until he suffered hypertension-induced cardiac hypertrophy. Saudi executed him today after threatening to arrest his wife & children unless he signed false confessions. Martyr Mujtaba AlSwaiket earned a scholarship to study at Western Michigan University. Even though he was a 17yo MINOR, Saudi forces arrested him at the airport. Mujtaba endured horrific torture and suffered a broken shoulder, but he was sentenced to death and executed today. Executed martyr Munir AlAdam suffered a visual/hearing impairment. In 2012, he was arrested, kicked, his fingers smashed, & was tortured until he was practically blind/dead. Saudi accused him of organizing protests using a cellphone, when he was too poor to own one! Martyr Abdul Kareem AlHawwaj was reportedly a 16yo MINOR when he was arbitrarily arrested by Saudi forces. He was kicked, beaten with rods, lashed with wires, and tortured with electric shocks to “confess”. He was sentenced to death, and was unjustly executed today! Brothers Hussain and Ahmad AlRabie came from an impoverished family living in a dilapidated house made of tin & plywood. Ahmad had been detained since 2013 and every organ of his body was tortured until he became very thin and couldn’t stand and walk any more. The brothers protested for equal rights, but were arrested, tortured, and executed today. Their 13YO brother Thamer was also killed by Saudi forces in 2014. Salman Qureish was arrested shortly after his 18th birthday, accused of crimes that took place when he was a juvenile. He was denied basic legal rights and sentenced to death in a mass trial, despite repeated interventions on his behalf by the United Nations. Martyr Abdul Aziz AlSahwi is the eldest among his orphaned siblings. He took it upon himself to look after them despite his very young age. After filing the alleged accusations against him by the court’s judge, he confirmed that he was obliged to make confessions while under the effect of treatment and that he was beaten while in hospital. Abdullah al-Zaher was only 15 years-old when he participated in the protests, then he lost his hearing under torture. Amid international silence and in a world that praises the slaughterer and never cries the victim, the Wahhabi Saudi rulers blatantly executed 37 Saudi youth for being opponents. 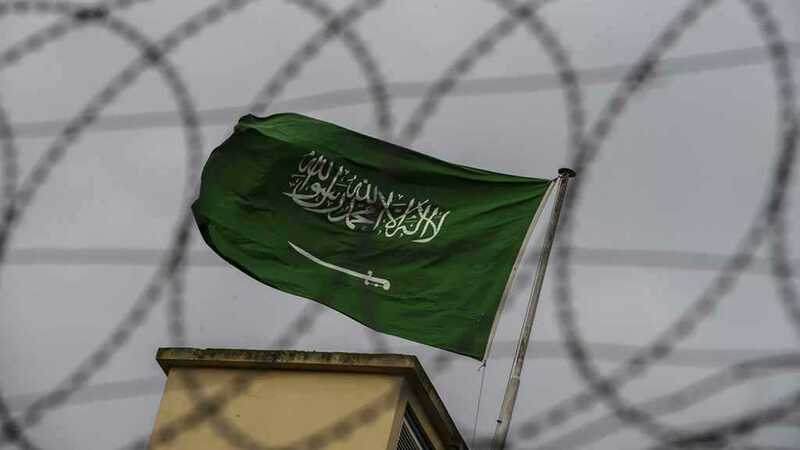 Giving empty pretexts and neglecting any talk of human rights, the Saudi interior ministry announced Tuesday the execution of 37 Saudi men. “The death penalty was implemented… on a number of culprits for adopting extremist “terrorist” ideologies and forming “terrorist” cells to corrupt and disrupt security as well as spread chaos and provoke sectarian strife,” the state news agency said in a tweet. Al-Ahed learned that all the executed men were opponents of Al-Saud rule. Ahmed Hassan Ali Al Rabee. 4. Jaber Zuhair Jaber Al-Marhoon. Hussein Hassan Ali Al Rabee. Khaled Abdul Karim Saleh Al-Tuwaijri. Salem Abdullah Awad Al-Amri Al-Harbi. Abdullah Hani Abdullah Al Tarif. Aziz Mahdi Abdullah Al-Rafi Al-Amri. Fadel Hassan Abdul Karim Badad. Mohammed Hussein Ali Al Ashour. Mohammed Ayed Mohammed Al-Namlan Al-Qahtani. Mohammed Abdul Ghani Mohammed Attieh. Mohammed Mansour Ahmed Al Nasser. Munir Abdullah Ahmed Al Adam. Yousef Abdullah Awad Al Amri.